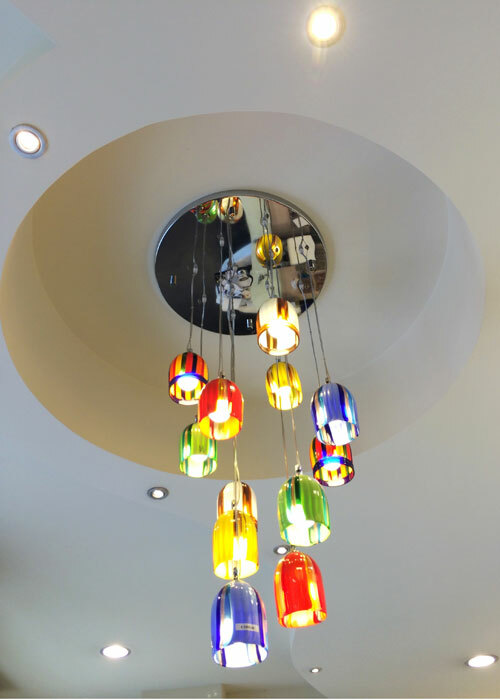 Inaugurated in the distant 1938, within only weeks of its opening Masterpiece had established itself as a favorite with both tourists and locals alike. 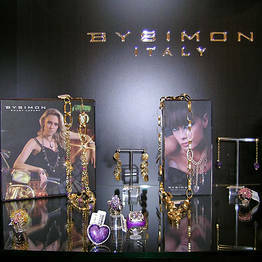 Today, Masterpiece ships its precious goods all over the world. 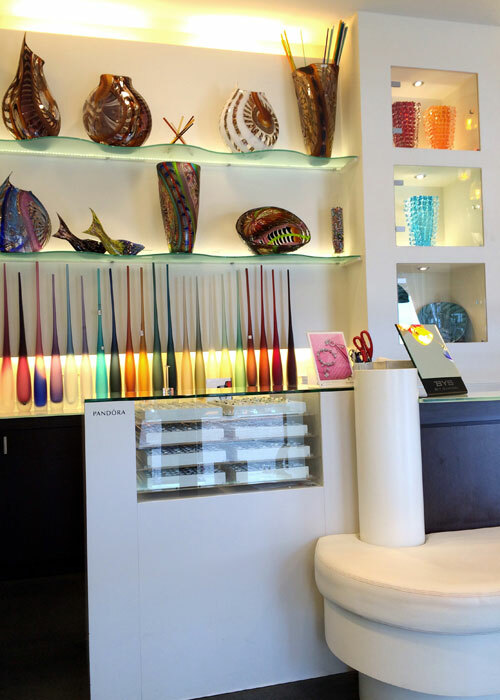 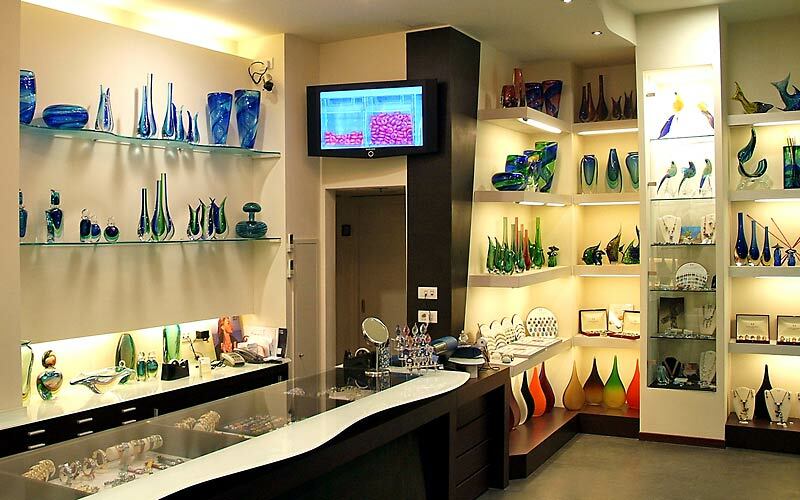 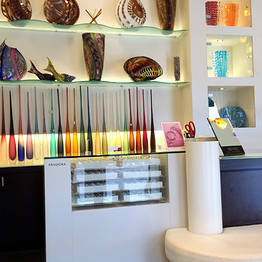 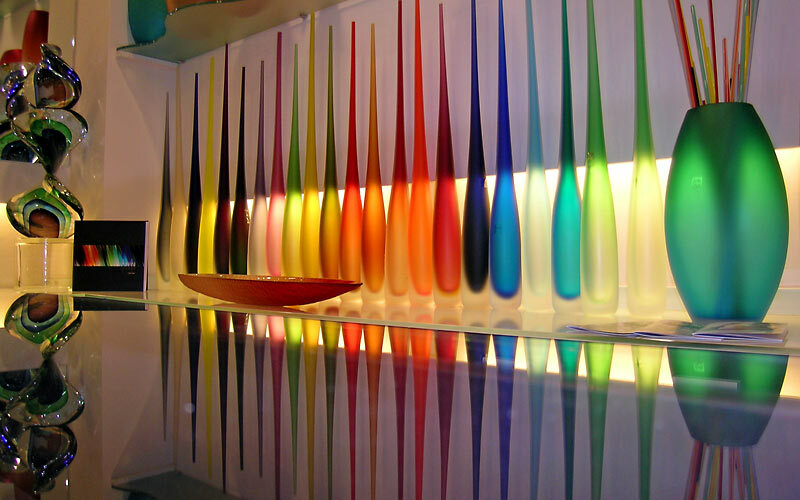 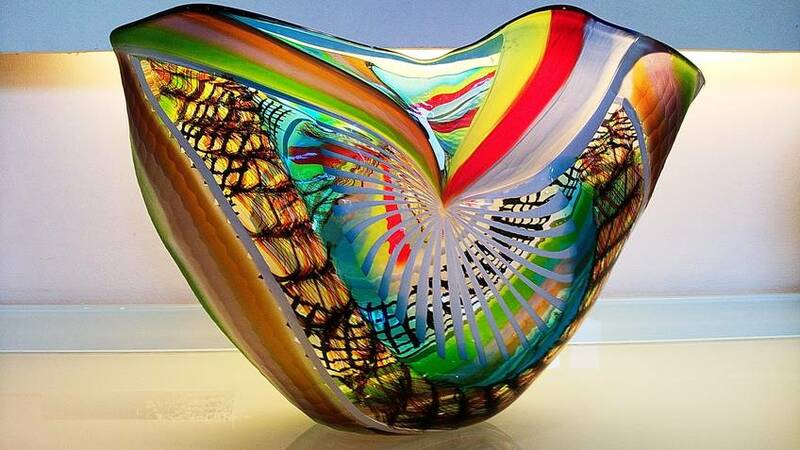 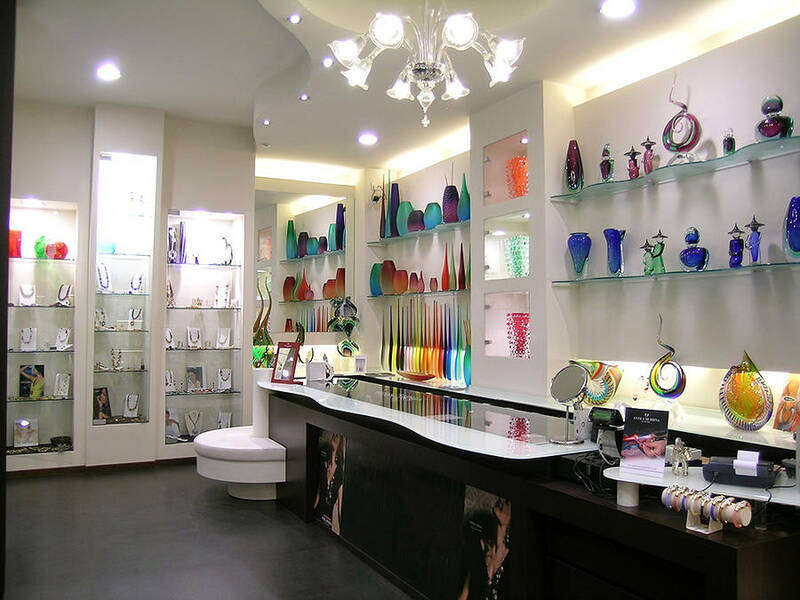 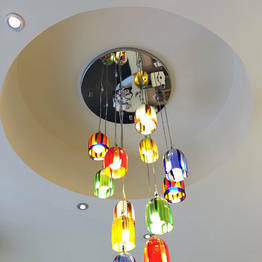 This fascinating shop houses an impressive collection of glass and silver costume jewelry and is the only store on the island to specialize in both contemporary and classic Murano glassware. 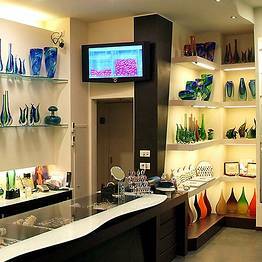 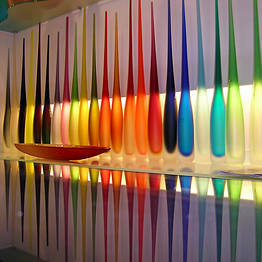 Decades of experience ensure that visitors are offered only the finest handmade items coupled with superb customer service. 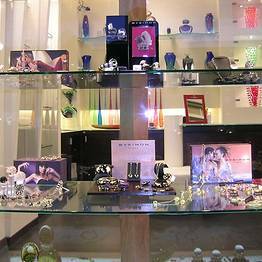 The constant updating of stocks to reflect the latest trends is another ingredient of Masterpiece's continual success. 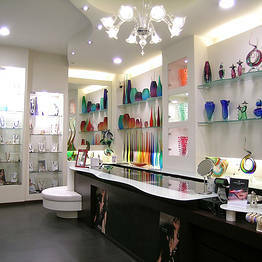 In the main center of Capri, just few meters form the famous La Piazzetta, close to the bus terminal.